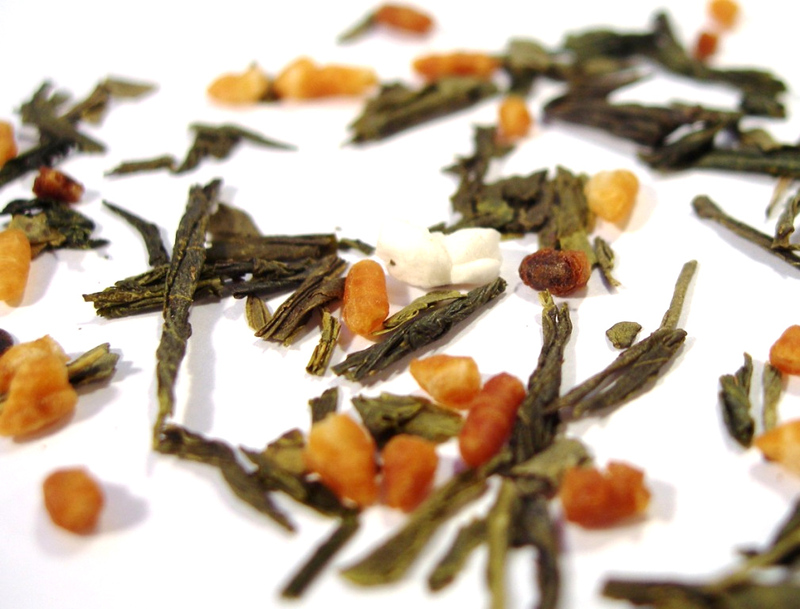 Genmaicha is also known as popcorn or rice tea. It is a steamed tea that combines bancha green tea with hulled rice kernels. The tea was first used by peasants to make expensive tea leaves go further. 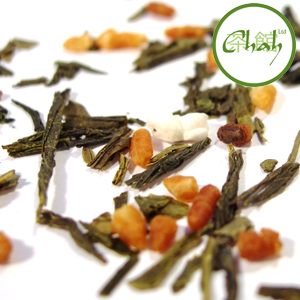 Word of the tea’s delicious savoury flavour spread quickly and soon genmaicha was a favourite.